Running an e-commerce website efficiently by keeping up with all KPI’s and goals is not easy. When you are busy taking care of marketing, customer service, and other operations, it is easy to ignore the little things which can affect the sales on the site. 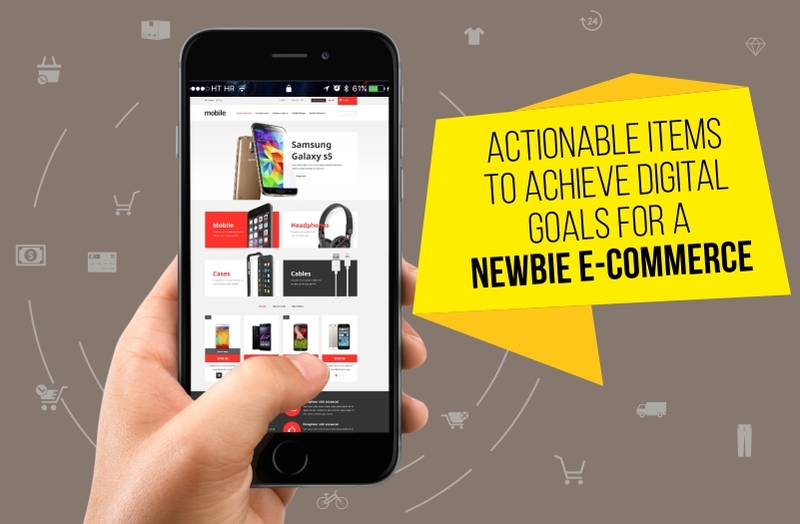 Here are few pointers to keep up with your e-commerce goals. The perceived image of your business and the first interface between the seller and customer is your e-commerce website. This essentially means that an e-commerce website is the channel customers utilize to buy products and register for services online. 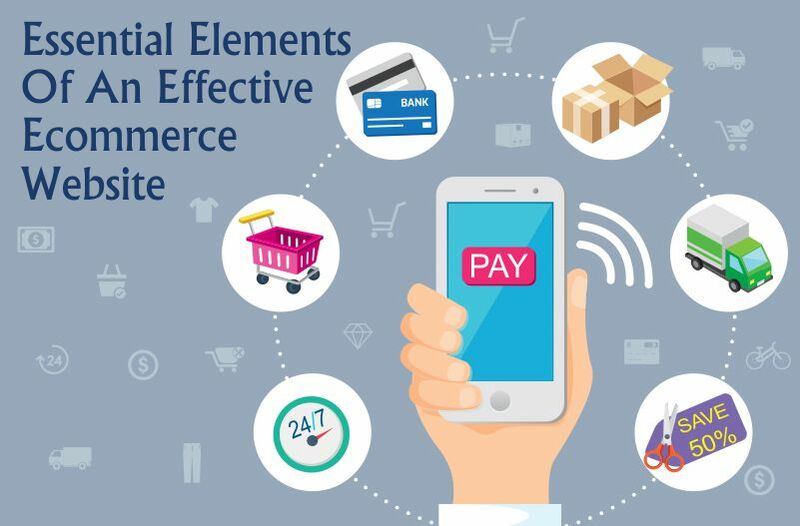 An e-commerce website that is easy to navigate, mobile-friendly and pique’s your customer’s interest will definitely be successful in driving sales. 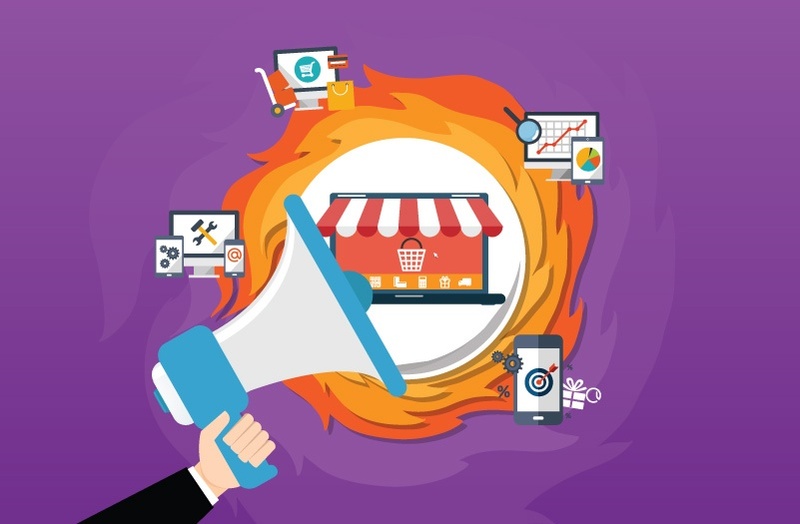 If you want to increase brand awareness, attract and engage customers to keep coming back to your online store, then you need to create an e-commerce website that is innovative and user-friendly. It’s important to possess a few essential elements to make your website efficient and effective. Without that, you will be losing out on sales opportunities and profitability. 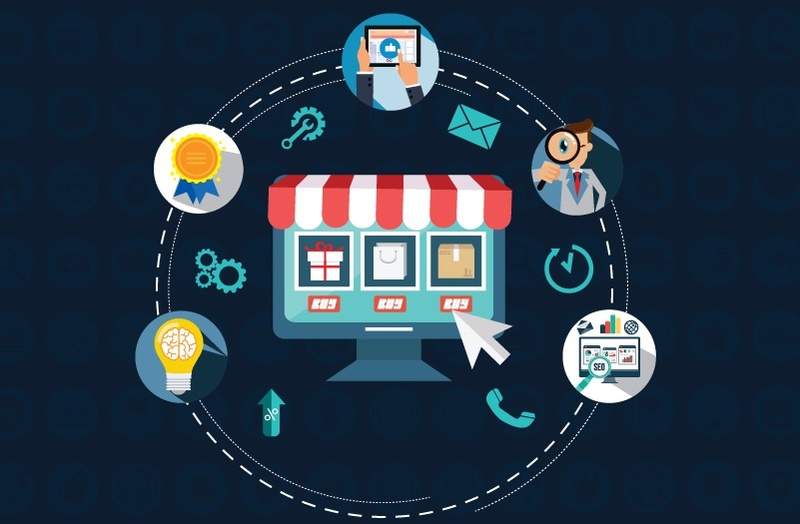 Ecommerce has evolved far beyond the 90’s when standards prevailed and usability won out. It can still get a lot better, since online shopping has now grown from infancy to the toddler stage. It has definitely grown as a successful medium for selling products and services. However, website designers and developers are faced with the challenging task of innovating creative ecommerce designs to derive high performing, quality ecommerce websites. 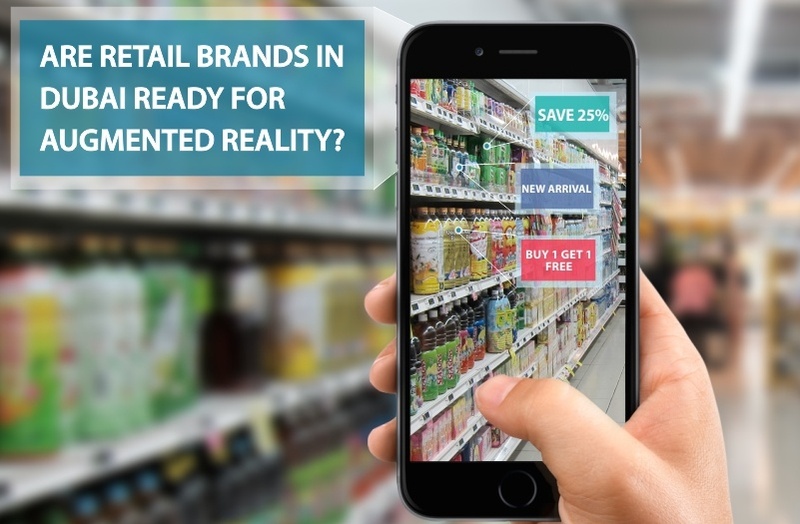 Are Retail Brands In Dubai Ready For Augmented Reality? AR (Augmented Reality) has become a familiar term nowadays ever since PokemonGo was launched in July 2016. It is now used in a myriad of industries worldwide. AR unlike VR (Virtual Reality) does not obstruct the view of the surroundings, but augments the real world with videos, images, graphics and texts. This is what lends to its wide-scale applicability, especially in the retail industry. An E-Commerce website that is fast-loading, secure and reliable is essential for its success. 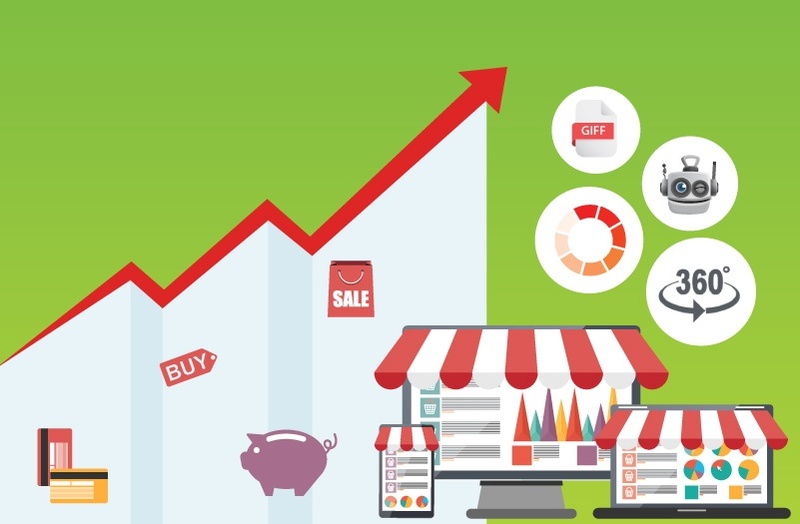 Even if your E-commerce website runs smoothly, any ground lost due to performance can cost business and sales. 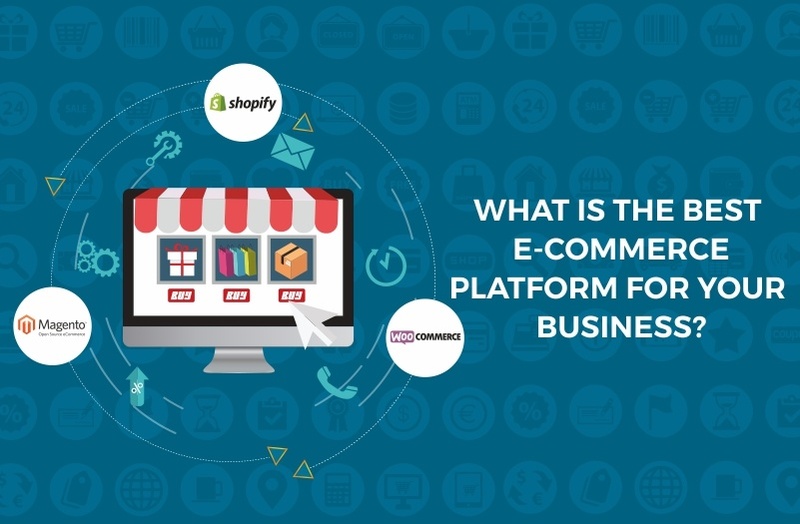 Over the past decade, if you have been doing business online, then the chances are that you have regurgitated the phrase "eCommerce is the future of business." As eCommerce has become the face of shopping today, every business owner wants to develop a website for online buying/selling. However, developing an eCommerce website is a complicated task and must be done by an expert. Doing eCommerce website development the right way is the only way to build brands, attract visitors and maintain long lasting relationship with customers. 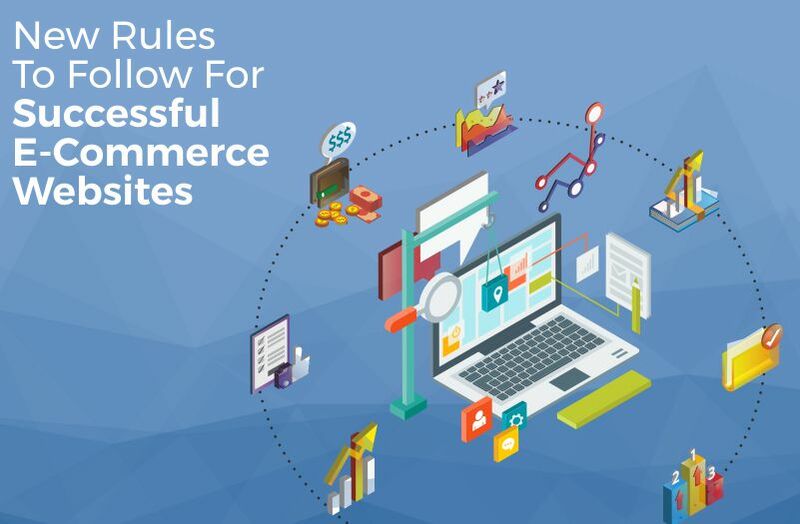 Here are some tips to do eCommerce development the right way! Technology is everything today and almost everything you need to do you can do online. Millennials and baby boomers are adapting to buying and selling online like never before. With the trends in the digital marketing world, it is clear that more and more people are looking for things online and want a piece of the digital pie. Ecommerce is no different. Here are some of the things that you should know about ecommerce and how it is trending. The world of Ecommerce is growing at an exceptional rate and technology is playing a major role. Fresh business models are evolving, which is influencing customer's behaviour and expectations. While, the future of ecommerce might be uncertain, there are still some things such as improvement in customer service, product selection and delivery time will remain constant. 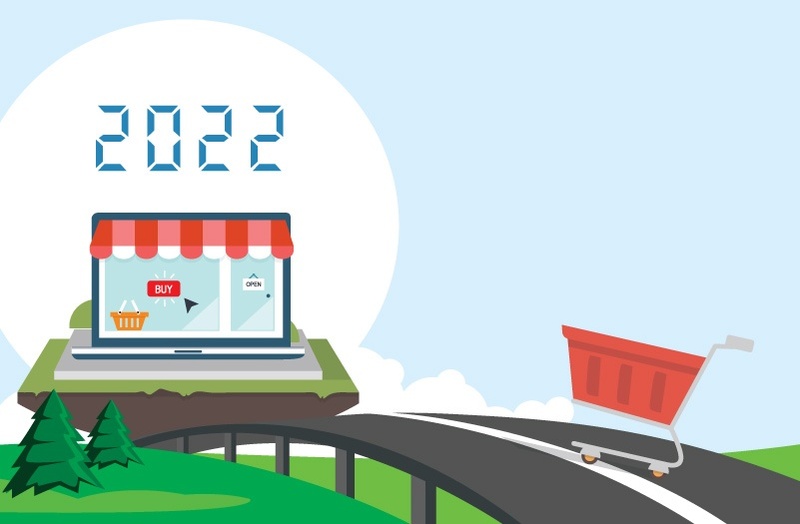 Here are some trends that will shape the ecommerce industry's landscape by 2022. With such fabulous finesse, the digital arena has evolved over the past decade. Our lives today has become completely intertwined with this virtual medium. Everything and every decision depends and relies on it. These doodahs control our choices.